Apple Watch Series 1/2/3 won't Update? Quick Fixes here! The Apple Watch although widely accepted by Apple lovers and non-lovers alike has been faced with some relatively serious bugs with respect to its latest updates. Users experienced various issues with subsequent OS, notably, the Apple Watch won't update to watchOS 3.1.1 complaint. Another notable problem certain users encountered while using the Apple Watch was unable to install app due to ongoing software update which occurred even after they deleted the faulty watchOS download from their iPhone. Impressively, Apple's response to the above Apple Watch won't update on the watchOS 3.1.1 problem was the release of the latest watchOS 4.2. This update fixed most of the bugs present in the Watch 3.1.1 and offers more functionalities to users. To update to this latest watchOS, read below. This automatically commences the download on your iPhone which would be transferred to your Apple Watch afterward. Hereafter, the Watch would automatically reboot to initiate the update while sporting a progress status bar. 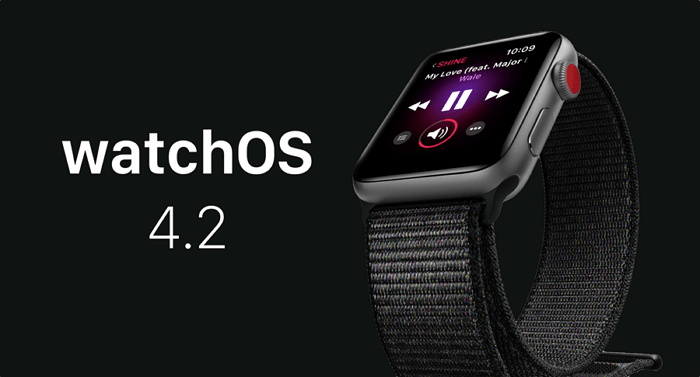 After all is done, your Watch would have been updated to the latest watchOS 4.2. It can be really frustrating to spot and desire a particular download for your watchOS only to be bugged with errors leave you wondering why your Apple Watch won't update. To access the download portal, on your iPhone, click the following Watch App > General > Software Update > Download & Install (If an update is available). Sadly, this might now work in your case and hence your interest in this article; to resolve this error do the following. the first step to fixing this my Apple Watch won't update problem is to perform a restart to confirm if all these glitches would be fixed. To perform this, long press the side power button until a Popup shows with a possible power off option. Carefully slide the power off icon from left to right to shut down the device. 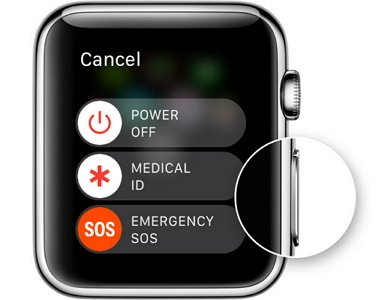 After a little waiting time – say 30 seconds repeat the above procedure to power on the Apple Watch. After the restart, should the Apple Watch won't update problem still persist, then it might be possible to confirm your internet connection. Since your Apple Watch and iPhone are paired and in close proximity, and your iPhone be connected to a Wi-Fi then your Apple Watch would be successfully connected to the same network. On your iPhone, go to Settings > Wi-Fi and confirm if there is a small blue check mark against the name of your preferred Wi-Fi network, if so, then you are connected to it. Also, ensure your iPhone and Apple Watch are very close to each other, preferably within the estimated range which for the latest Apple Watch embedded with Bluetooth 4.0 is about 200-feets. 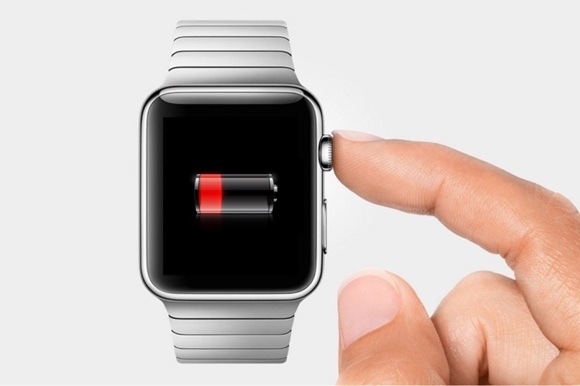 Another major requirement for updating your watchOS is your device's battery life, which must be at least 50%. Check your Watch's battery life by swiping your Watch's screen upwards, the battery life is displayed in the top left corner of the screen in percentage. If it is close to or on 50%, it is advisable to mount it on its magnetic charging cable before downloading the watchOS to avoid certain errors such as the Apple Watch won't update problem. 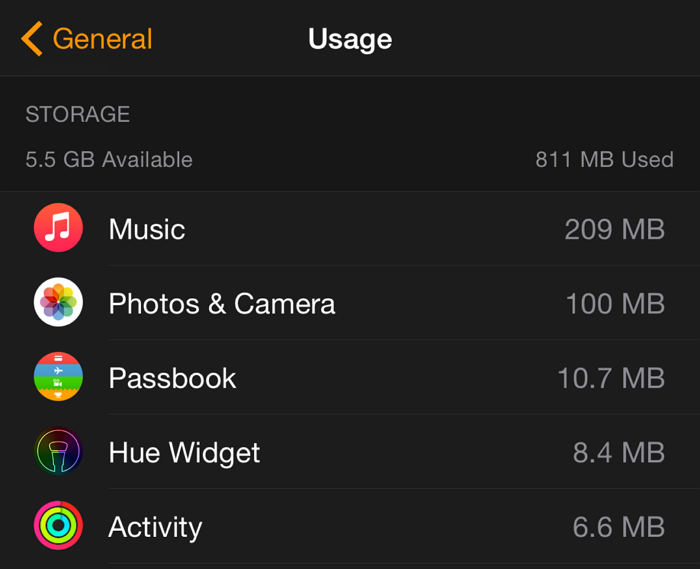 Another reason that could be the possible cause of the Apple Watch won't update problem is your Watch's storage space. The Watch normally needs a few hundreds of Megabytes to successfully download and install a watchOS. The core tenet here is to ensure that the amount of space available on your Apple Watch is greater than the space necessary to successfully complete the watchOS update. To identify how much space remains on your Watch; on your iPhone, go to Watch > General > Usage. This would reveal how much storage is available in the top left corner. There is a possibility that the Apple servers have crashed due to the fact that countless users might be trying to access the server at the same time to download the watchOS update. This normally occurs within a few days after the release of a new software or update. The Apple system status page helps users know the server's current status. Should the error still persist, do ensure to visit a certified Apple Service Centre. Should the Apple watch won't update problem still persist especially for the iOS 12, it is necessary to deploy specialized third party tools to repair the firmware. 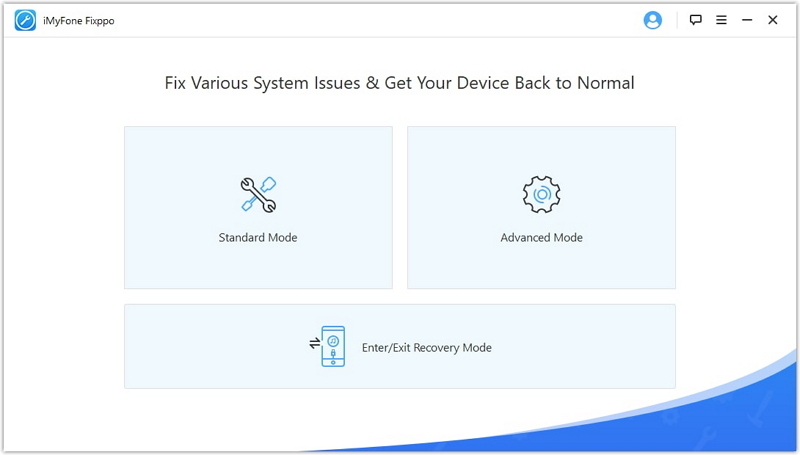 Trusted tools such as iMyFone's iOS System Recovery make an excellent choice as they resolve problems like these in three simple steps and available in 3 different modes: Standard, Recovery and Advanced. Download now to fix the "iOS 12 won't update" issues using iMyFone iOS System Recovery.